Coldwater is taking donations for the following items to pass out through the Food Pantry at Friends Day on December 20. 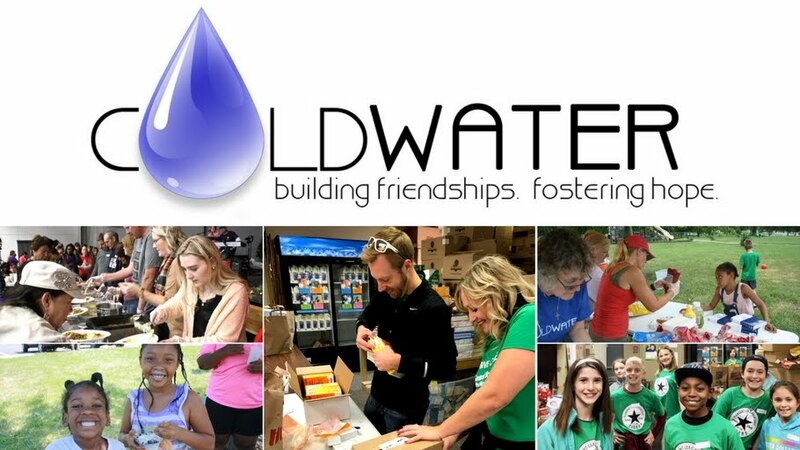 If you are planning to do a Coldwater food drive before then, Coldwater would appreciate if you would share this list with those who will be donating. To set up a food drive, please contact Rhonda French at boonefrench@msn.com.